Lairdframe has been building its reputation on building quality, custom one-off frames. To this point, most of these custom frames I have seen have been 20″ in size. It’s to be expected, given that’s the biggest market. I’ve always been stoked on how they look and the build quality. With that being said, I was pretty stoked to spot this custom 24-inch(!) 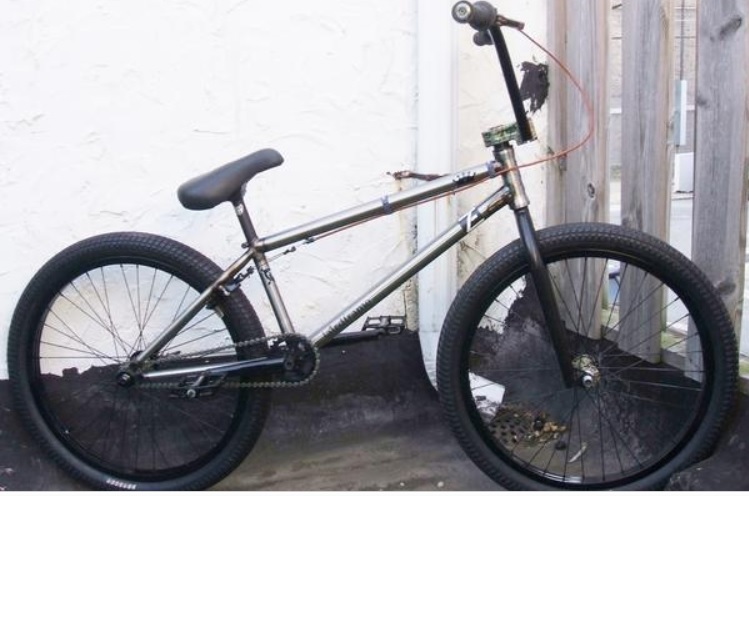 Lairdframe build over on BMXMuseum. Definitely a new school build, this bike is certainly an eye-catcher. I sure hope we’ll see more 24″ custom frames like this from Lairdframe. For the rest of the deets (and more pictures of the bike), check out the BMXMuseum profile . For more on Mike Laird and Lairdframe, have a look at this FatBMX writeup and Lairdframe.com.